It's Roland Garros Kids' Day today. 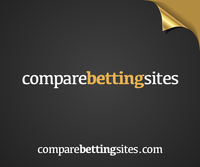 As usual there are quite a lot of events happening on the eve of the French Open. 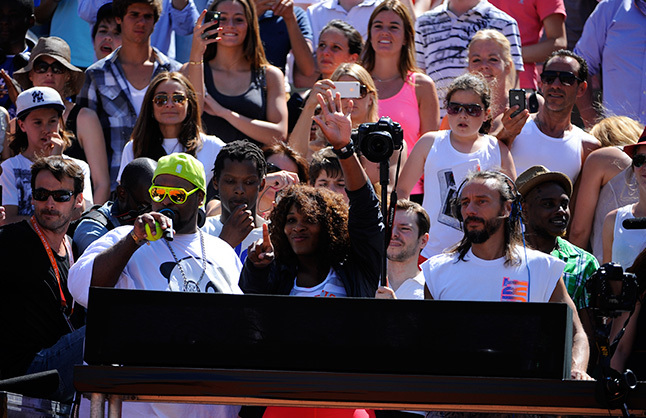 Here are some pictures to summarize the events. Novak Djokovic becomes an umbrella boy during his exhibition match with Ryan Harrison. 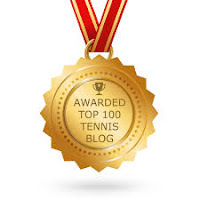 Caroline Wozniacki, Sabine Lisicki, Na Li and French Pauline Parmentier play an exhibition match on the Philippe Chatrier-central court. 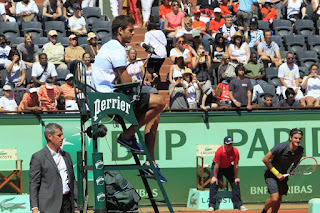 Juan Martín del Potro becomes the umpire for an exhibition match where Roger Federer and Sebastien Grosjean against French Nicolas Escude and Fabrice Santoro. 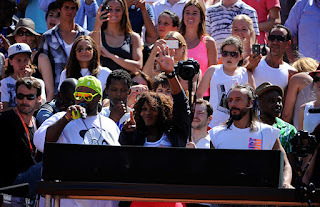 Serena Williams joins DJ Big Ali and DJ Bob Sinclar at the turntables on the Philippe Chatrier-central court. 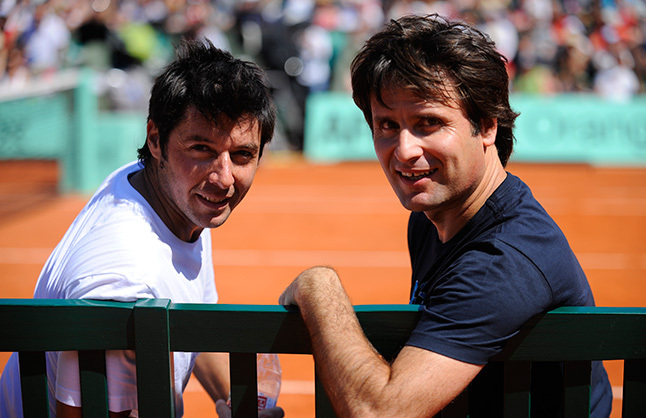 Retirees Grosjean and Santoro make a special appearance at the Kids' Day. 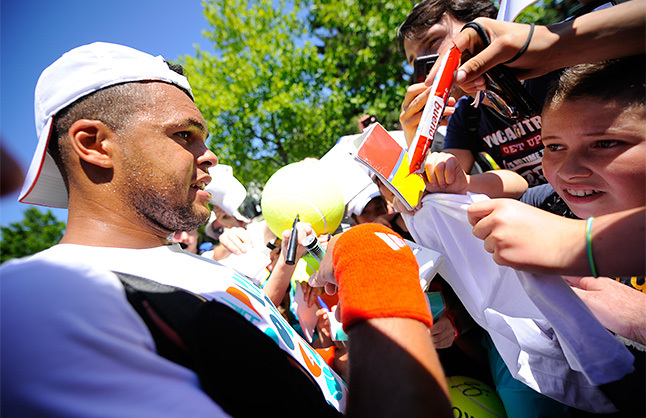 Local hero Jo-Wilfried Tsonga meets the fans. 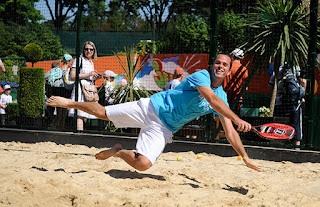 Xavier Malisse enjoys beach tennis at Roland Garros.